One of our distinctive advantages offered to our Clients is that we have the power of a large firm, with the flexibility, efficiency and dedication of a smaller one. One of our distinctive advantages offered to our Clients is that we have the power of a large firm, with the flexibility, efficiency and dedication of a smaller one. In carefully selecting our project teams to include the right expertise, we ensure that the best people are available to meet our client’s specific needs. We are also able to draw upon an extensive network of associates with proven track-records, enabling us to offer a mixture of highly specialized skills and to flexibly provide efficient and effective services. Dr. Samir Nasr has founded the company and has been leading it since 1982. 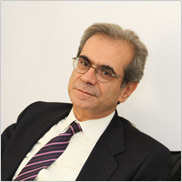 His background with PHD in economics and training as consultant at OECD and chairman of the economics department Lebanese University gave him a solid base to launch ECE in 1982. Dr. Nasr acquired a wide experience in all matters related to valuation, financing, modeling, economic and financial assessment, business plan, due diligence and all structuring issues including debt/equity and financial solutions including fund structuring. His experience spans more than 1,000 files over 32 years in 15 countries for 20 sectors and activities. Dr. Nasr acted also as economic and financial advisor for the government of Qatar (2000-2005) and is currently non-executive chairman of the “National Institute of the Guarantee of Investment” in the Republic of Lebanon (by decree of the counsel of Ministers since 1993). Samir holds a PHD in Economics from Paris University-France. 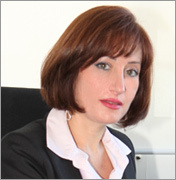 Nada Yaredhas joined ECE Group in 1998 and was appointed Managing Director in 2001. Nada Yaredhas over 20 years of consulting experience. She is an expert in the fields of Financial Advisory, Deal Structuring, and Development Strategy. Nada has extensive experience in various industries including real estate, banking and financial services, and hospitality sector. She was team leader for numerous development projects in cooperation with the European Union, World Bank and USAID, in the GCC & MENA region, Europe, and USA. Nada Yared has joined ECE Group in 1998 and was appointed Managing Director in 2001. Nada Yared has over 20 years of consulting experience. She is an expert in the fields of Financial Advisory, Deal Structuring, and Development Strategy. Nada has extensive experience in various industries including real estate, banking and financial services, and hospitality sector. She was team leader for numerous development projects in cooperation with the European Union, World Bank and USAID, in the GCC & MENA region, Europe, and USA. 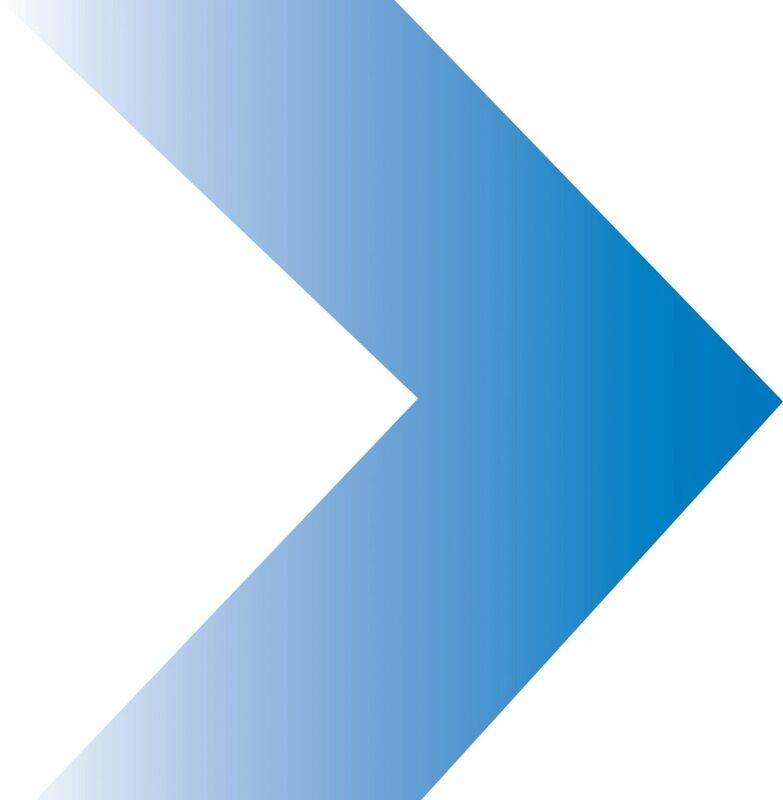 Areas of expertise: Market Research and Business Planning in various business and economic sectors.